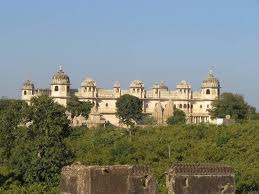 Chittorgarh Fort is the largest fort in India, Explore Location, Opening Closing Timings, Entrance Fees, Opening Closing Days & Hours, Images and Photo Gallery of the Fort of Chittorgarh. 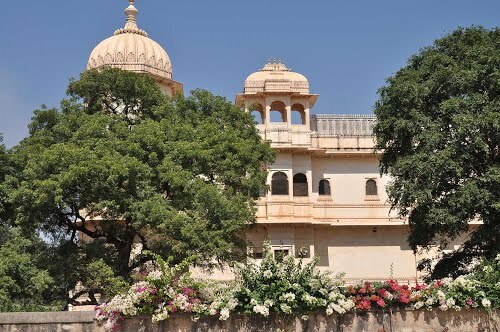 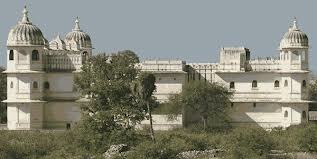 Fateh Prakash Palace, Chittorgarh is one of the most popular Palaces to visit on the Chittorgarh Fort. 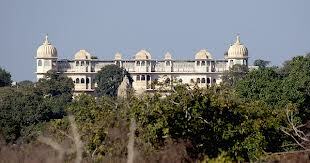 This modern style huge palace was Build by Maharana Fateh Singh. 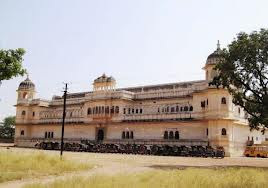 Rajasthani style of Fateh Prakash Palace attracts millions of tourists from across the country.